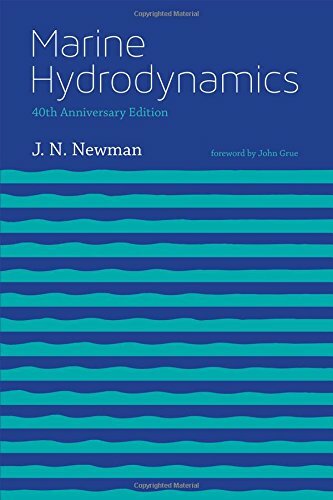 This classic textbook fills the need for a single volume on the applications of hydrodynamics to marine problems. The book is solidly based on fundamentals, but it also guides the student to an understanding of engineering applications through its consideration of realistic configurations. The book takes a balanced approach between theory and empirics, providing the necessary theoretical background for an intelligent evaluation and application of empirical procedures. This preliminary text book provides a short introduction in ship hydromechanics for second year maritime engineering students. Topics have been selected for inclusion based upon their applicability in modern maritime engineering practice. This book contains fourteen lectures which include main principles of ship manoeuvrability. Experimental, theoretical and numerical methods used in the ship theory are presented in a clear and simple form. Each chapter is supplied with exercises. This book presents the main steps for the development of a multi-physic simulation platform, able to represent the motions of a twin screw ship in six degrees of freedom, taking into account the whole propulsion system and automation effects. This booklet is issued for use by workmen engaged in building ships. Written in simple language and illustrated with clear diagrams, it will serve both as a guide to the activities of a modern American shipyard and a stimulus to patriotic service.